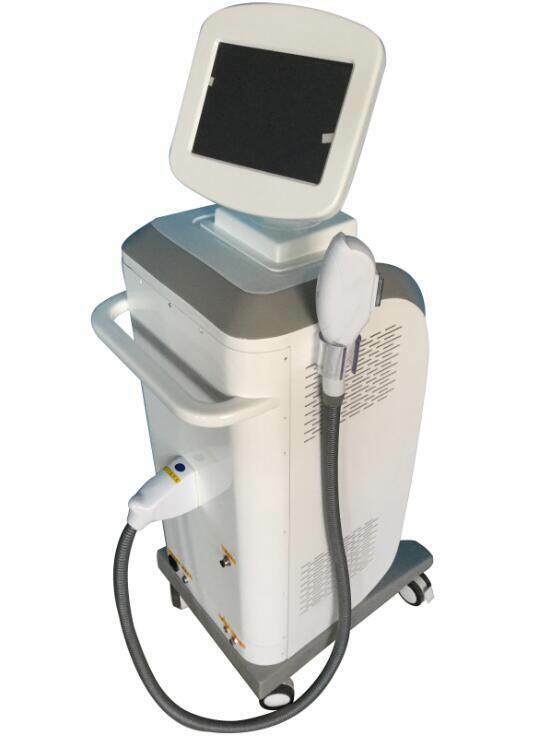 Applying the technique of IPL and Bipolar Radio Frequency,the equipment acts on the entire skin corium and connective tissue,stimulates the collagen of different depth to realing and grow,the gets treatment effect.Biopolar RF release energy at the same time,with the selective absorbtion for the skin to light energy,various pathological tissues of corium and epidermis creates photothermolysis effect.Since light energy is far below conventional IPL,the pigment tissue and vascular pathological tissue of the corium and epidermis would absorb more energy without injuring the epidermis,and then remove these pathological tissue better and get the effect. 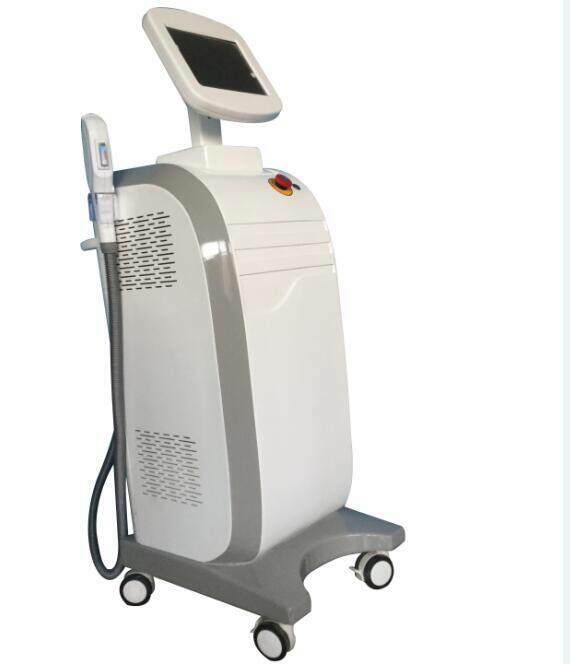 (1)Everlasting hair removal:remove unwanted hairs under arms,on legs ,lips or other body part,etc. 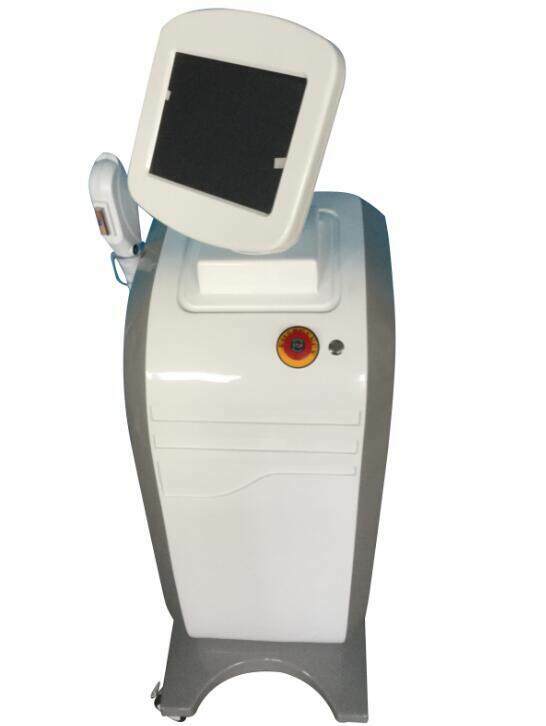 (2)Pigmentation treatment:remove various kinds of pigment such as freckle,chloasma,aged spots,sunburn,etc. 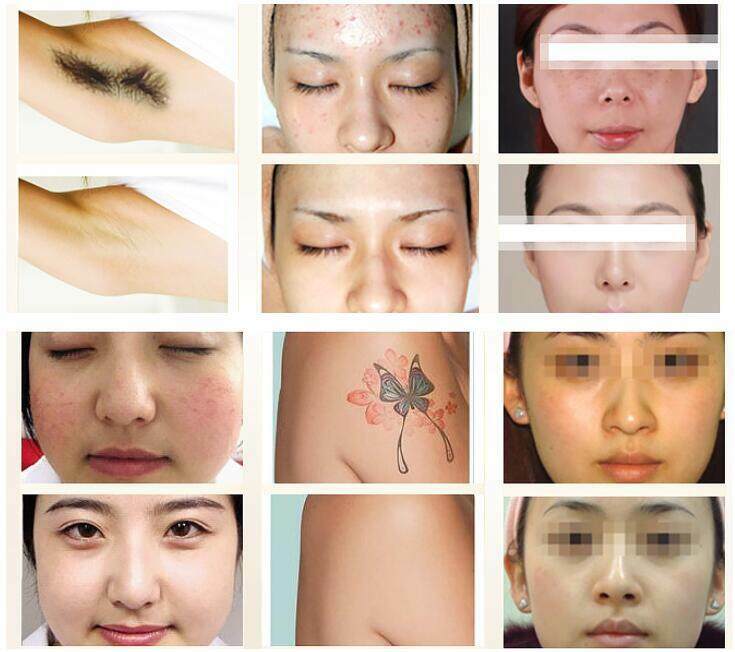 (5)Shrink pores,tighten skin,improve skin elasticity and glossiness. 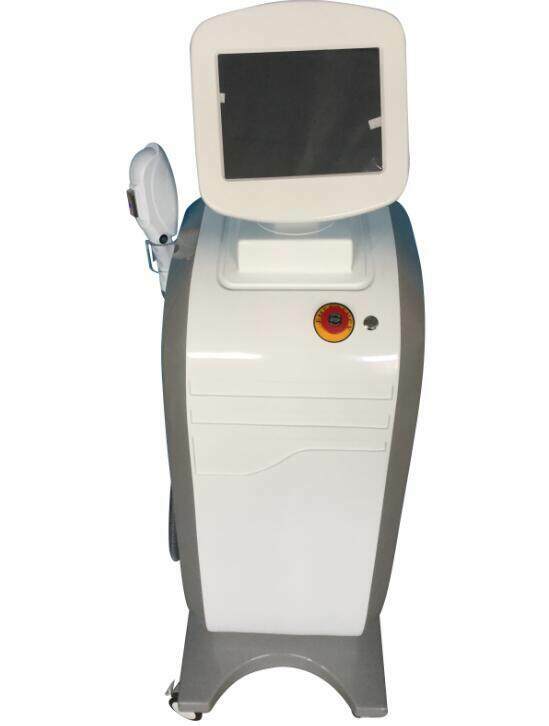 (6)Eliminate and smooth wrinkles,acne treatment.